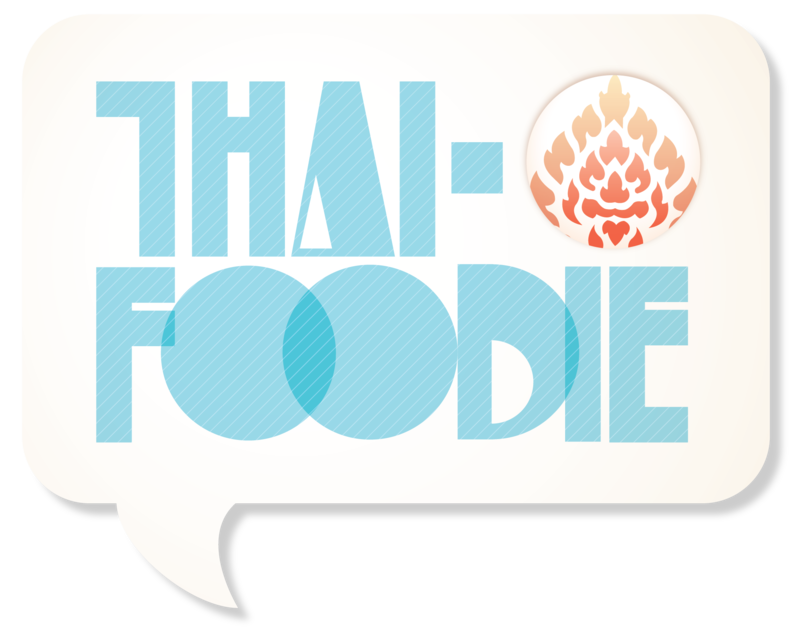 Do you have a question about one of my Thai recipes, want some Thai cooking tips, or need more info on me teaching a private Thai cooking class in Austin? Feel free to contact me. I’m happy to help!